Out-Of-State and International Students are important and valued members of Sixth College and UCSD communities. 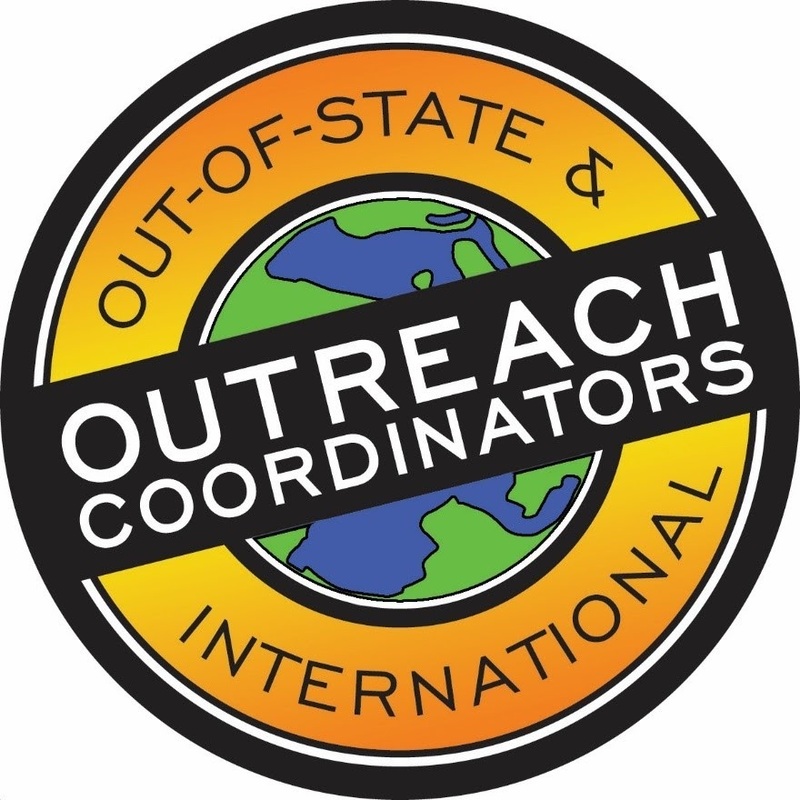 The Outreach Coordinator Department works in the colleges to assists non-resident students with transition to UC San Diego. As student affairs staff members we want to help you get connected to the campus, acclimated to California culture, and involved in Sixth College so that you can have the best college experience. Staff members and student interns have been hired to provide campus resources and implement events for out-of-state and international students at UC San Diego. For more information about the services they provide, please visit the website for Non-Resident Student Information for a general overview and the Facebook page for current events. We look forward to meeting you and helping you have a successful college career! Below are some weekly Outreach events in addition to our other events throughout the quarter! 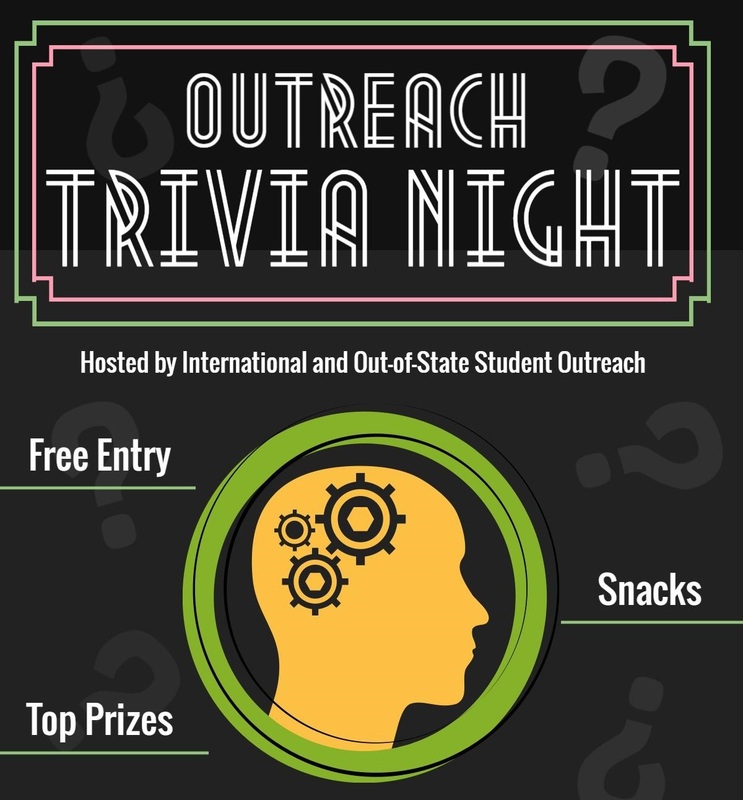 Venture over to Muir to meet new people and test your knowledge of various trivia categories! Free entry to all UCSD students and prizes for the winning team. Attend this weekly event and turn up the competition! All students welcome. Come with friends or by yourself to join a team of four! Earn your passport and travel to the country of the week! 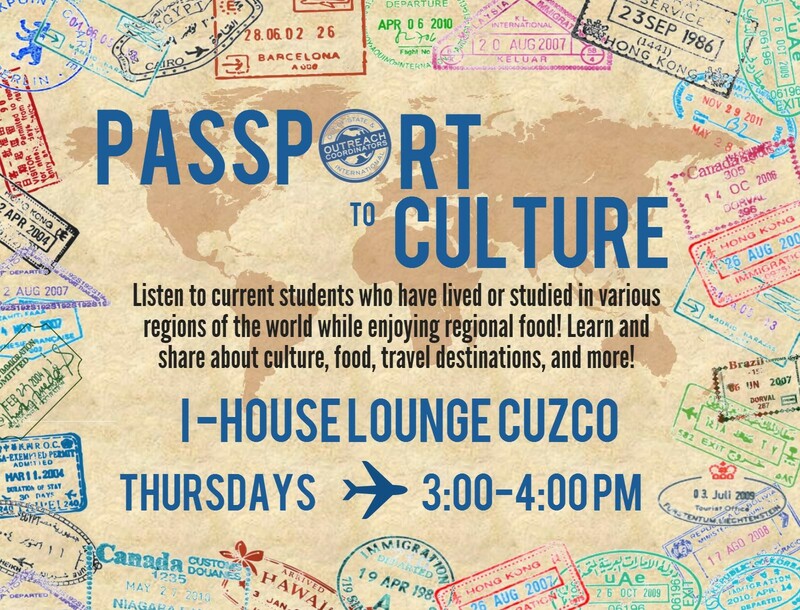 Learn about life and culture from current students who have lived and studied in various regions of the world. Enjoy a taste of traditional food from the highlighted region each week. Join one of the many Sixth College committees, student orgs, or leadership opportunities. The Sixth Community is YOUR community! Get involved on campus through one of the various student organizations and clubs, Greek life, Leadership and Communication programs, and community service opportunities.